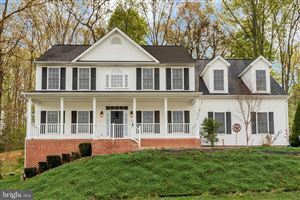 Hampton Oaks is a residential community in Stafford, Virginia with 806 single family homes and 166 townhomes. Hampton Oaks neighborhood is safe and quiet. Hampton Oaks offers an exciting array of amenities for residents to enjoy, such as a Community Center, swimming pool, tennis court, tot lot, sidewalk and trails. 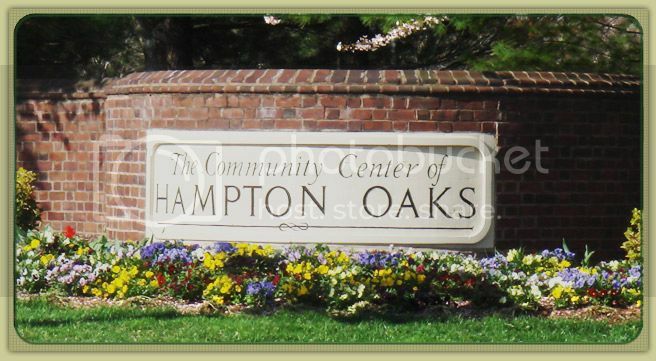 Hampton Oaks is convenient to shopping, dining, and recreational opportunities. Hampton Oaks is located just minutes off I-95, and approximately 35 miles south of Washington D.C.
For more information about Hampton Oaks, please contact The Crews Team at 540-692-9144. Sign up on our website to get the latest homes for sale in Stafford. When it comes to Hampton Oaks, The Crews Team is here to provide you with exceptional service.